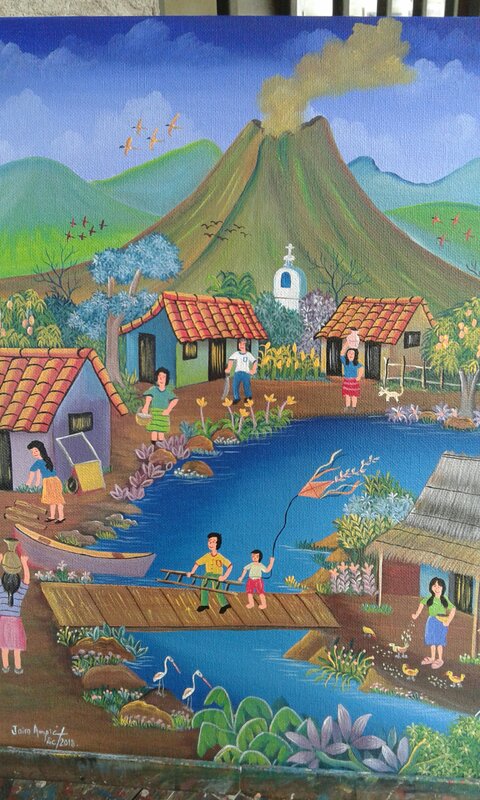 artepinturanicaraguablog – Artepintura – proyecto para niños, Nicaragua. Volunteer project children Nicaragua. 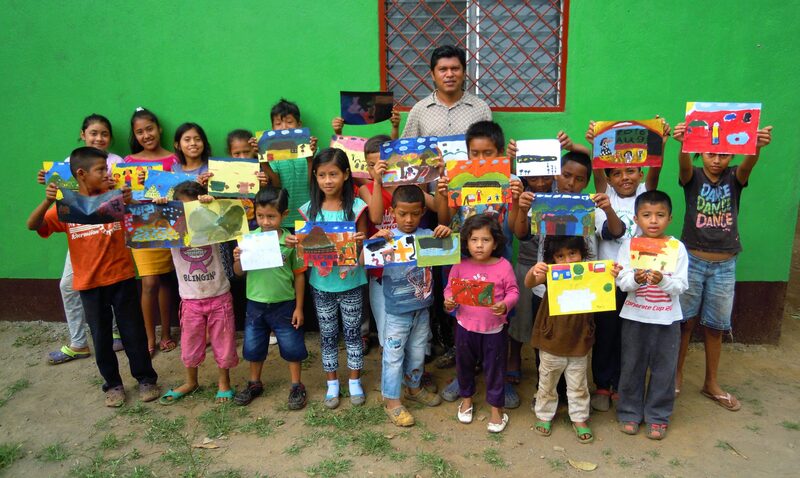 Freiwilligenprojekt mit Kindern Nicaragua. Nuestra clase de arte en Masatepe. Year after year we strive to consolidate our core work values: A holistic and transformative development vision, effective teamwork and relationships with like minded organizations, a constat prayerful concern for the spiritual health of the communities we serve and the transparent and efficient stewardship of resources at our disposal.